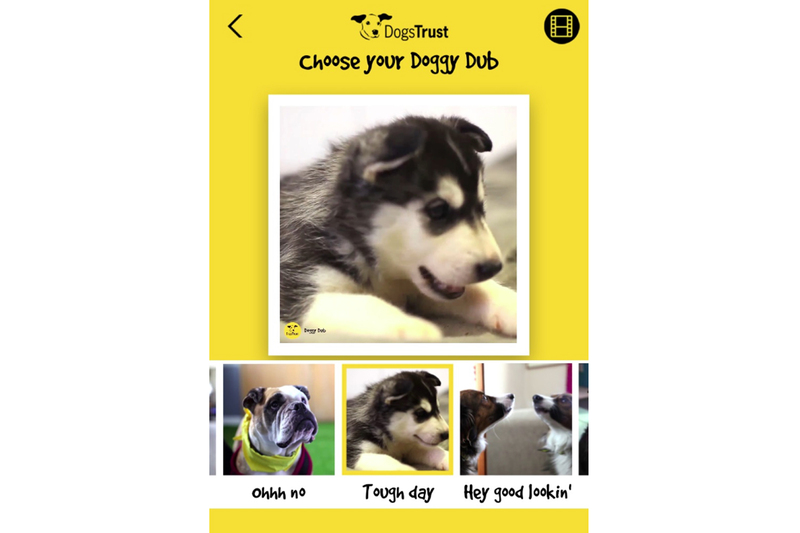 Dogs Trust has launched a new app that enables you to dub your own voice over a bow-wowing dog. For real. You can give the past and present residents of Dogs Trust (the UK’s largest dog welfare charity) a voice in four easy steps, creating a hilarious video in the process. What are you waiting for? And there’s even more dog-related fun to be had. 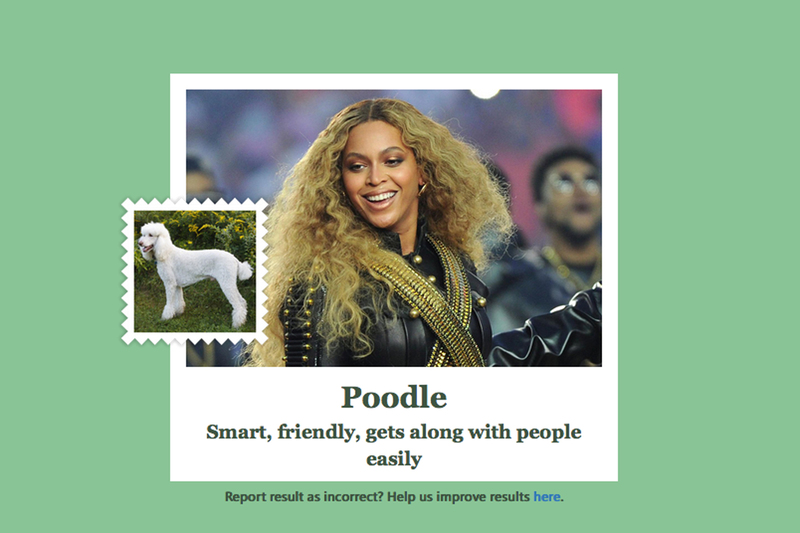 Want to discover your canine doppelgänger? Of course you do. This is what the internet is for. Let’s take a moment to remember that scene at the start of 101 Dalmatians where all the owners look like their dogs. If this doesn’t leave you longing to figure out which breed of dog you most resemble, nothing will. There’s prim poodle lady. Feeling a pang of recognition? Or perhaps you identify with proud pug person? 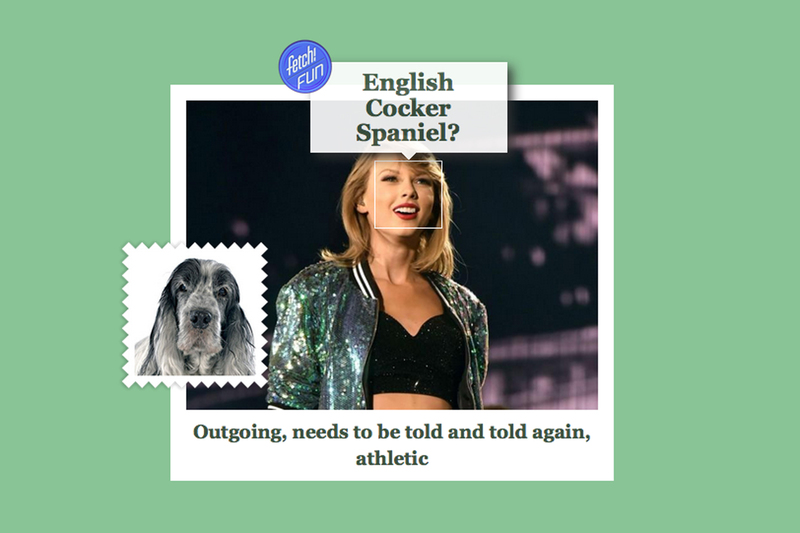 Feel an affinity with even-tempered spaniel mistress? A new app, Fetch! , and the corresponding desktop platform, what-dog.net can offer you a definitive answer in a flash. This tech is proof that we’re all a little bit dog. It’s time to get in touch with your inner canine and encourage everyone you know to do the same. It’s very simple: you upload a picture of a face and in a matter of seconds the app uses facial recognition technology to identify from its extensive bank of dog info which dog breed that face matches best with. Cue hours of fun. 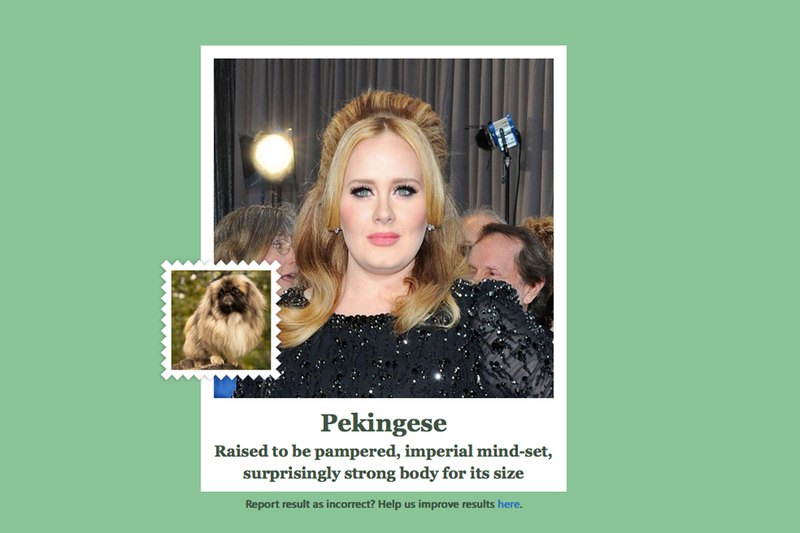 It’s from Microsoft Garage, who were also behind How-Old.net – the app which guessed your age based on a photo. We did our own face, then the faces of all our friends and family, and then we did a clutch of a-list faces and it brought us so much joy. Behold! 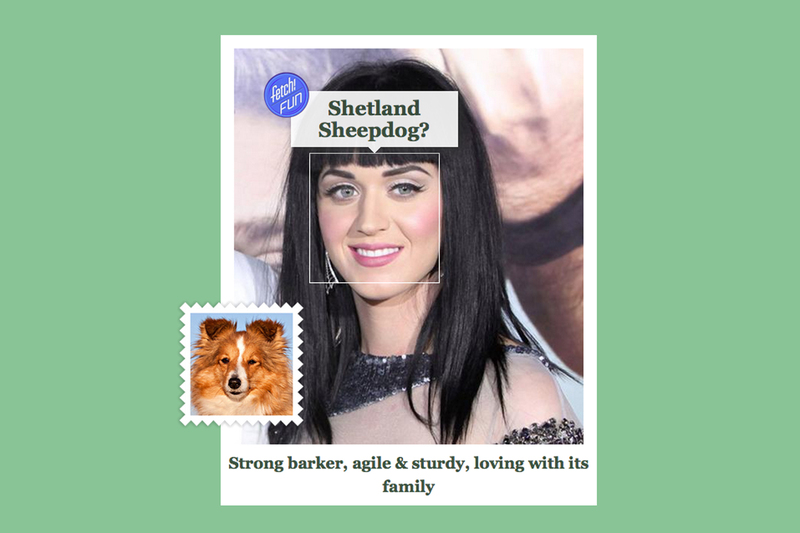 The app also has the very useful functionality of being able to identify actual dog breeds based on pictures alone. If you upload a picture of your pup it should be able to determine the breed (even if it’s mixed) and provide a run-down of typical information about the dog’s character.